Welcome to the Homepage of Ibiza Haus®! We create your Ibiza! Book your Ibiza holiday accommodation with us! We have been your agents in Ibiza Island since 1999 and offering our clients a great Ibiza house accommodation search covering the whole range from cheap apartments to luxury houses, Fincas and country houses. We have a fantastic selection of apartments and villas to rent from privat or officially licensed in Ibiza (Eivissa). 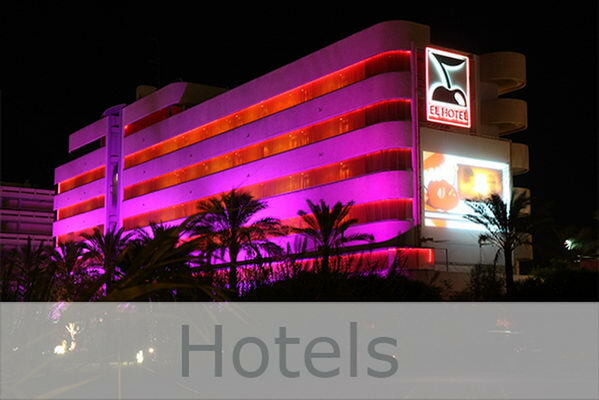 No matter what you are looking for, for your holidays in Ibiza, we can help! Private secret houses or fancy hip hotels - Cheap / economic or highly exclusive - Rustic authentic or minimalist purist - Central calm located or beachfront / oceanfront. "Customer support + local agency"
Your online Ibiza travel guide with detailed information and tips about the island of Ibiza. Get to know the island from its best side. Read the useful informations about getting there, transportation, countryside and people, history, activities and the attractions around the island. All you need to know. 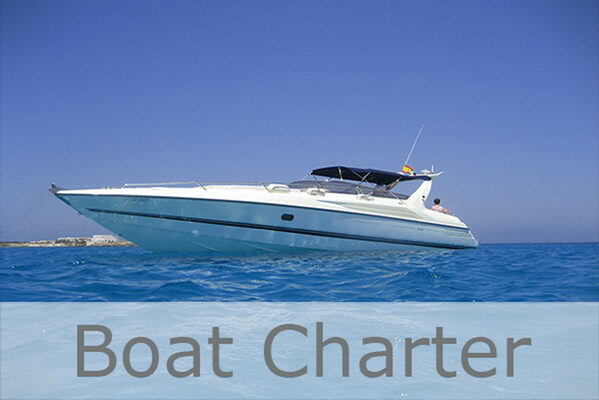 Book online your villas in ibiza, flights, car rentals, guest houses, B&B, boats charter or selected ibiza hotels & hostels. 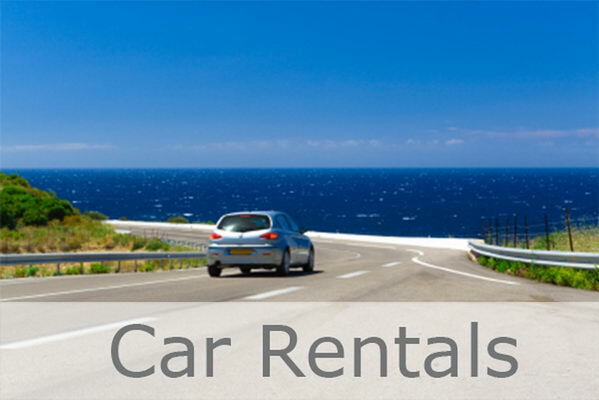 to rent villas in ibiza or to buy your property Ibiza Rentals & Sales of Real Estate, Ibiza Villas, Ibiza Hotels & private Ibiza Accommodations. Are you searching for villas in ibiza, holiday rentals or real estate in Ibiza? Ibiza Villas, Ibiza Houses, Ibiza Fincas or any Ibiza Apartments? Legal information to our homepage! On this homepage http://www.ibiza-haus.co.uk/ you will find, on the one hand, proper tourist establishments like hotels and apartments with all additional services available in tourism and on the second hand, you will find a wide range of individual villas, houses and apartments witch you can rent / hire / time lease for your stay in Ibiza with all offered the guarantees by the existing spanish Urban Rental Act (LAU). On our homepage from ibiza-house.com we offer you a large selection of holiday houses, homes, cottages, apartments , ibiza villas, and country hotels in Ibiza with or without pool to rent or lease. The villas are in range from cheap and inexpensive to exclusive, from rustic to luxurious, from the center to calm, from the beach up into the interior of the island situated. In our rental property is located for every taste just right, whether you are traveling as a couple, as a family or with a group of friends and business partners. Nothing in Ibiza is really far away with good shopping from the beach or a place. Thus, for beach , vacation, relaxation un combine perfectly a Hippy Chic shopping in Ibiza town. Ibiza House writes large customers : We offer our clients a customized and complete online vacation rental listing on airfare, car rentals , travel insurance and our own house Ibiza island guide with the latest information and Island Tips . When making your reservation you will receive our 24 hours emergency - call number. Ibiza offers not only world famous discos and nightlife district on Playa den Bossa but also a distinctive flora and fauna studied is second to none . Learn at your holiday home Ibiza the island of Ibiza from another , unknown and fascinating side know . . Pure holiday house rental, negotiation and sale of a Ibiza Finca, a villa or luxury villa and a chalet. Your Holiday on a farm or in a holiday home in Ibiza. Our holiday apartments, holiday homes and luxury villas sowei the villas , the villa are exclusive objects in the holiday rental of villas . Our range of holiday cottages and apartments refers to the island of Ibiza in Spain. Cheap and affordable apartments ibiza ibiza holiday home beachfront or oceanfront accommodation. ibiza holiday - ibiza EcoChic fincas - ibiza boho villas - private ibiza holiday villa with pool - ibiza accommodation - ibiza hotels - ibiza guide - ibiza information - ibiza weather - ibiza apartments - ibiza flight - ibiza flights - ibiza holidays - ibiza travel - finca ibiza - ibiza accommodation - hotels ibiza - ibiza properties - villas ibiza private - private holiday villa ibiza - ibiza private apartment - flights to ibiza - ferry to ibiza - Ibiza Photo Gallery - ibiza.de Facing the sea, with sea view or its own private beach access. Enjoy your holiday in a charming Ibiza countryside , you will find peace and relaxation in the view of the ocean or take advantage of the many opportunities the island perceive attractions or sporting activities. Our Eco Chic fincas or Boho Chic Villas but also Holiday rentals are hand -picked and are in Ibizs city or in a unique harmonious nature. !